2013 has almost ended and by gum has it been a crazy year. All manner of exciting stuff has happened which only goes to prove that starting your own business is never dull. 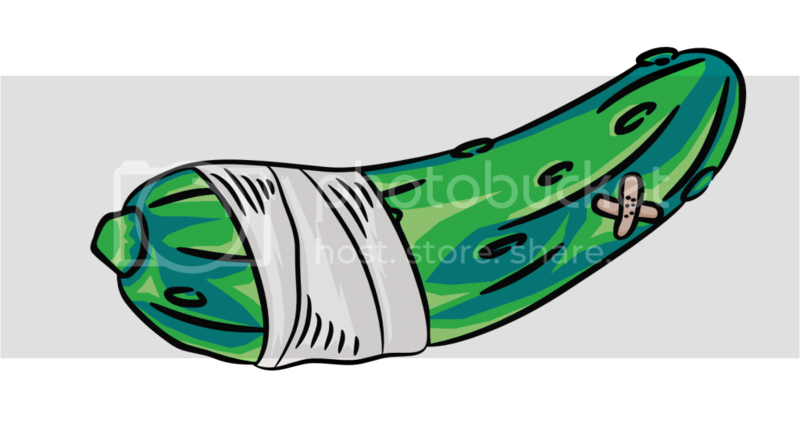 For starters the Pickle began trading in May and has been slowly building up pace since. I have attended craft fairs and comic conventions from Nottingham up to Leeds. 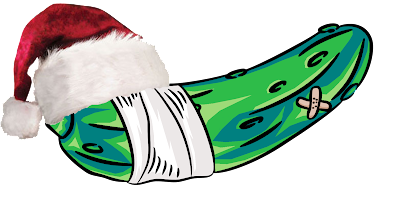 The Pickle has been on BBC radio Lincolnshire as well as appearing Lincolnshire today and the Grimsby Telegraph. On top of this I have had artwork in a glossy fashion magazine and on local television. So all in all a pretty productive year. What's next I hear you ask? Well here's hoping 2014 holds lots more excitement as I have big plans and projects in the pipeline including comics, books, and much more, with the first part being this new website. So here's wishing everybody a happy new year and lets hope all yours plans come into fruition over 2014. So here's wishing everybody a fantastic Christmas and cracking New Year from the Clumsy Pickle team. Hi Everyone I thought I'd write a little blog to explain to you all what the Literary Art Invasion or LIA is all about. In a nutshell an LIA consists of a page from a vintage book with a unique illustration drawn upon it. In most cases the illustration is directly relevant to the book. For example I have been doing a lot of Alice in wonderland pages recently with various scenes from the story drawn on them. Or in the case of the below a Dalek on a collage of pages from 'Death of the Daleks'. I also do triple framed LIA's which are great for wedding presents, anniversaries or all manner of occasions. If you're looking for a particular book or illustration then feel free to get in touch via twitter, facebook, or email as pretty much anything can be done, from the classics through to mills and boon (if you really wanted), and anything in between. Hello all. If any of you read fashion magazines then you may be interested to know that I have several illustrations in the latest Slink magazine which can be purchased from their website now. The pieces are of strong, influential women for the article'body image heroes'. I'm really proud to have some work in a big glossy magazine especially as its something different from what I normally do. 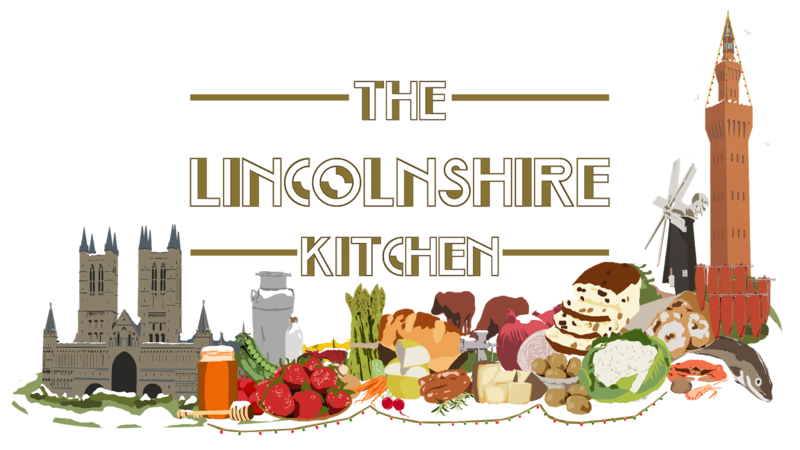 Over the last few weeks I have been lucky enough to be working with East Coast Pictures on the Christmas Specials of The Lincolnshire Kitchen. The first programme airs tonight Estuary TV at 6.25 on freeview channel 8 or Virgin 879 where you will be able to see my Art Deco inspired titles and graphics which have now been animated by the team. 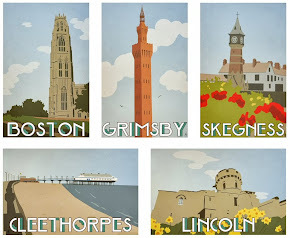 Estuary TV as the name suggests covers the Northern Lincolnshire and East Yorkshire area around the Humber estuary which is a pretty large viewing area. 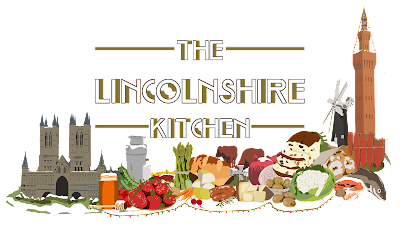 There are three programmes on the way covering Christmas, Boxing Day, and new year so some culinary inspiration for everyone. Hi folks and thanks for looking at the new site. I'm settling back into the routine of work after the cons and everything this year now which means finishing commissions and making everything tickety boo on here. The next big step is to get the store back online as I've had to switch a load of things around. That means you lovely people will be able to get hold of all the prints in time for christmas. There are is also to be a series of posts over December showing some of the projects that are currently coming to fruition.